Discussion in 'All Applications (Win, Linux)' started by roddy, Feb 6, 2019. Whether you’re saving a few snapshots or archiving boxes of prints, VueScan has the tools you need to output your scans at either the highest possible quality or a large number of good quality scans. VueScan supports over 3000+ different scanners from 35 manufacturers, even scanners that don’t have drivers from their manufacturers anymore. Don’t waste time manually naming every photo, use VueScan’s auto naming feature to include dates, numbers, or other prefixes and suffixes in your file names. Stay out of photoshop and save the best version possible of your photos with VueScan’s built in features to remove fading, and correct colors. claridge, sjkas, jane kim and 18 others like this. Ripped vuescan 9.6.29 driver 32 bits. Tested in Windows 7. Format .inf. ahmet durmaz, aMario, zhenxin0603 and 8 others like this. ahmet durmaz, Casper_2641, denslin and 1 other person like this. 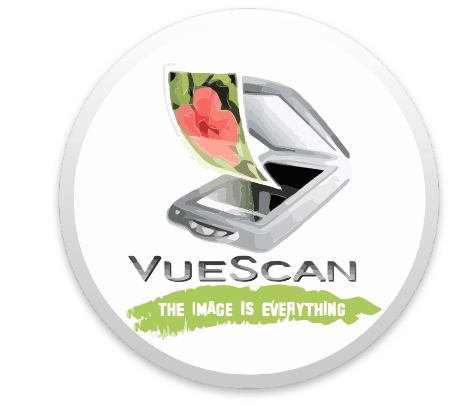 VueScan, the world's most popular scanner software, is used extensively by photographers, home users, scanning services and corporations. VueScan is a scanning program that works with most high-quality flatbed and film scanners to produce scans that have excellent color fidelity and color balance. It is very easy to use, and also has advanced features for restoring faded colors, batch scanning and other features used by professional photographers. VueScan changes nothing on your system, installs nothing in your operating system and all other scanner software will continue to function. VueScan increases your productivity and saves you money. VueScan has advanced scanning options, powerful features, and greatly improves your scans with superior color accuracy and better color balance. 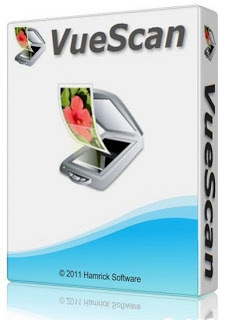 VueScan supports more than 700 scanners and 209 digital camera raw files and takes about 5 minutes to download and install. DoctorAlex, ahmet durmaz, aMario and 7 others like this. tony_macadams, ahmet durmaz, zhenxin0603 and 5 others like this. tyreida, tony_macadams, auliastone and 4 others like this. Instructions are included in ReadMe.txt. tyreida, ahmet durmaz, fwhdannyster and 1 other person like this.